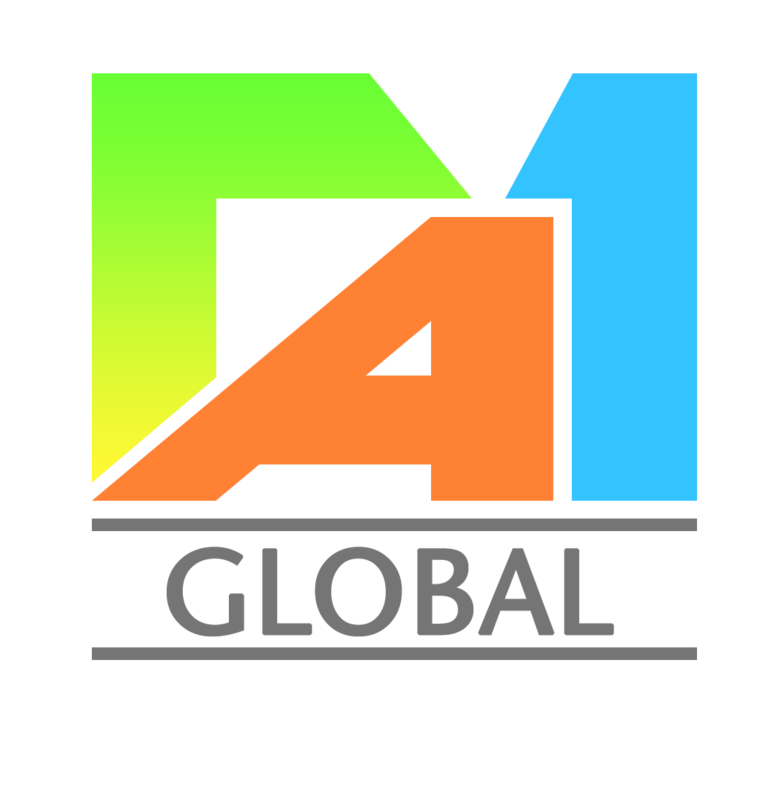 a1mglobalservices was established in Singapore with the objective of providing superior and dedicated consultancy / training services in various management systems. Our qualified and experienced consultants have decades of industry experience in Quality Assurance, Operations and various Management Systems, backed with technical and academic qualifications. We adopt a highly professional and personalized approach while offering consultancy and training services, adding value to our clients in all assignments that we undertake.